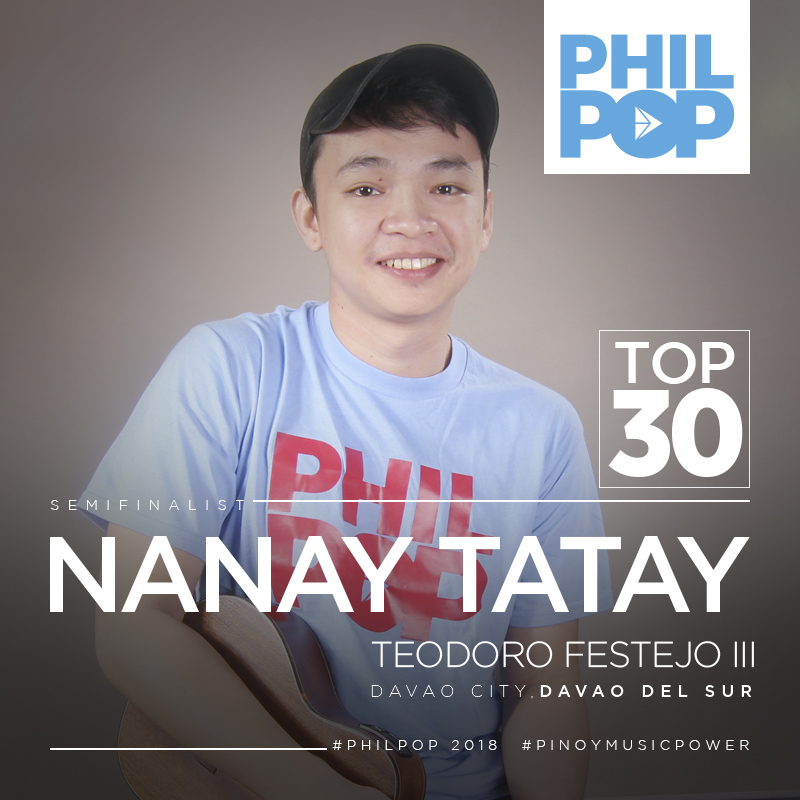 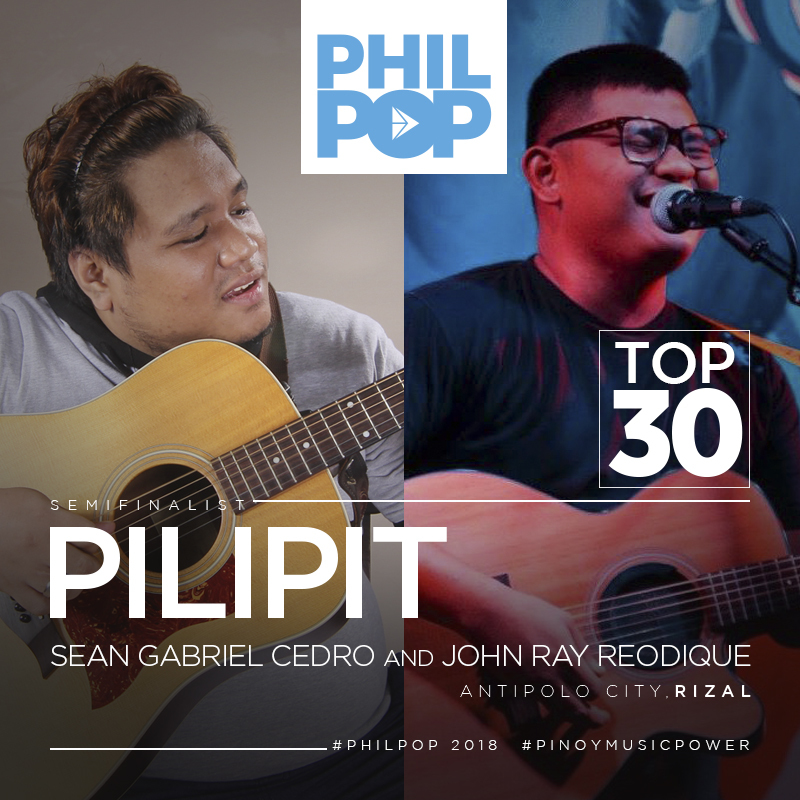 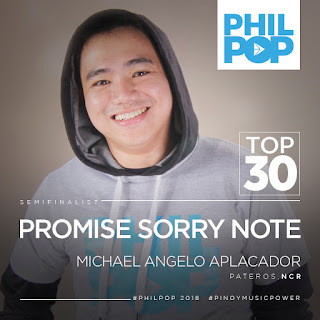 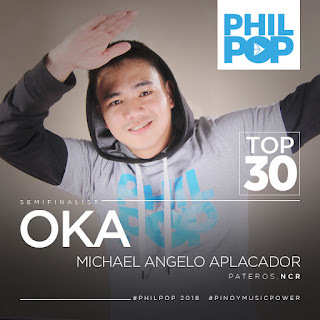 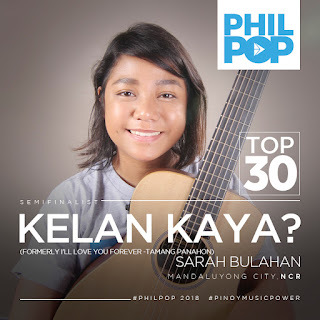 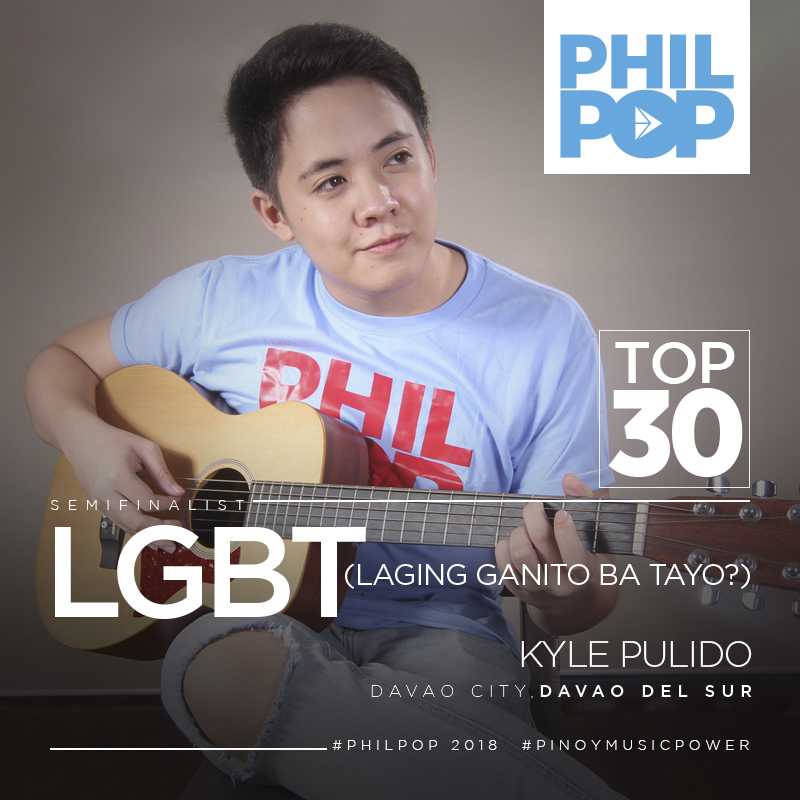 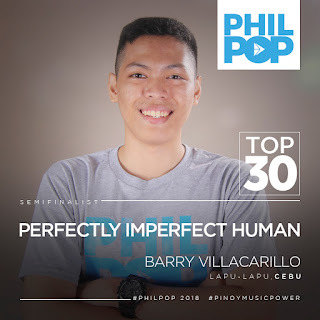 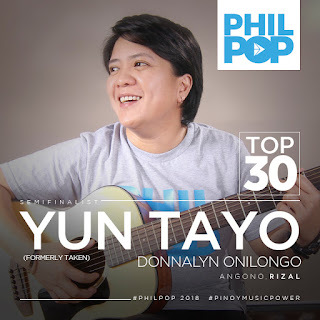 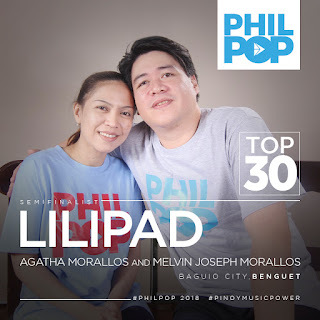 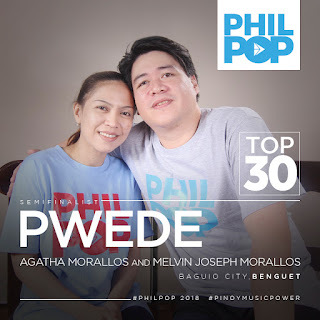 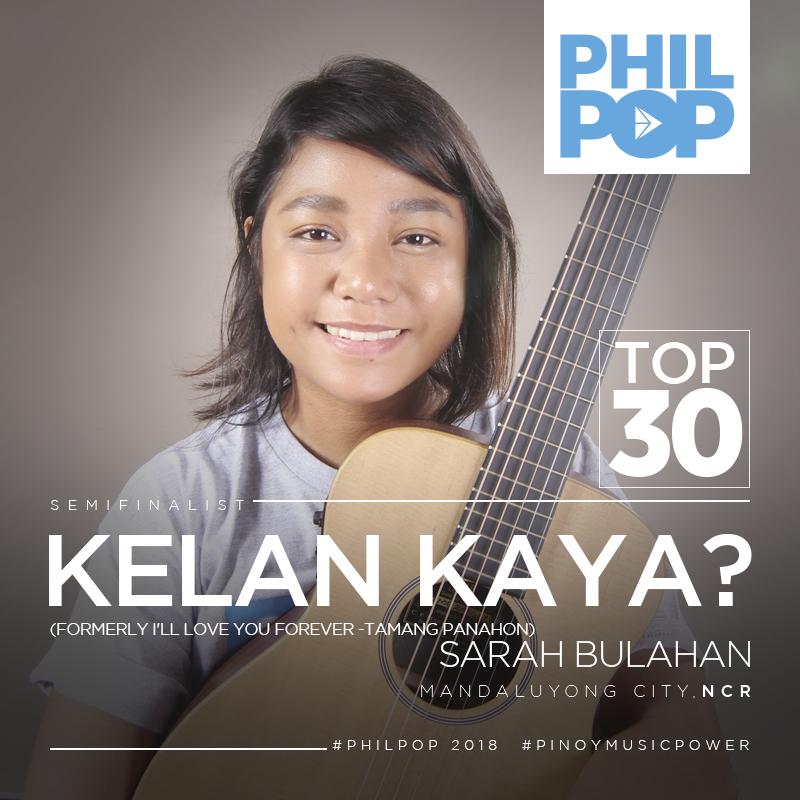 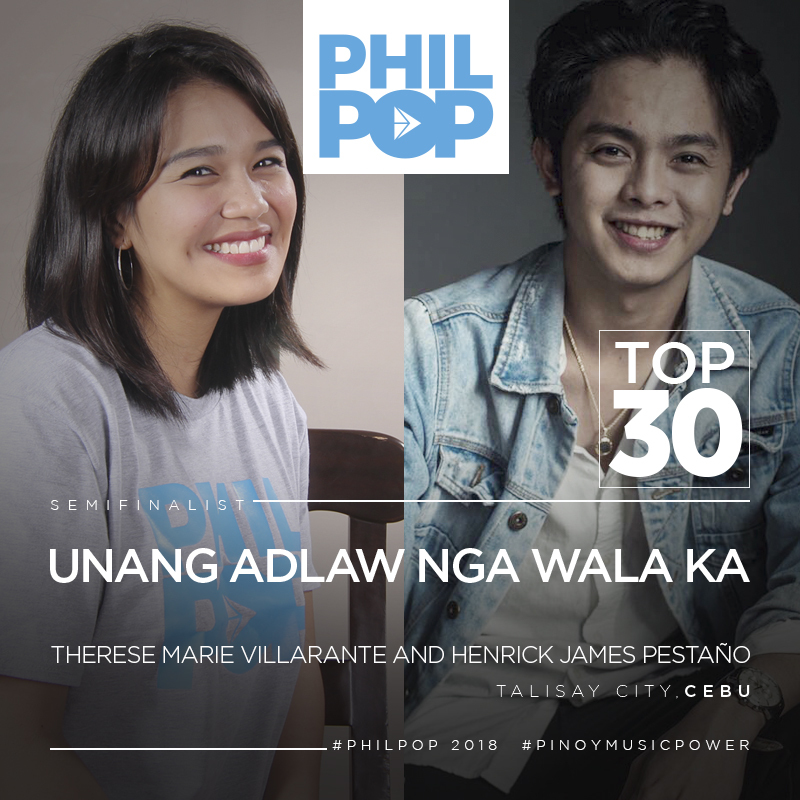 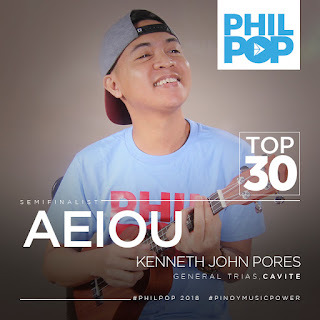 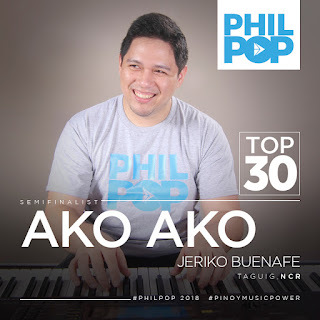 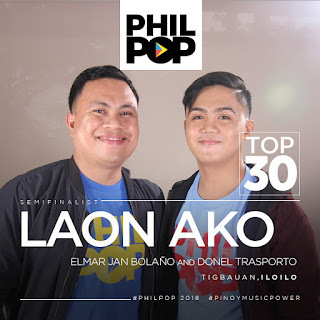 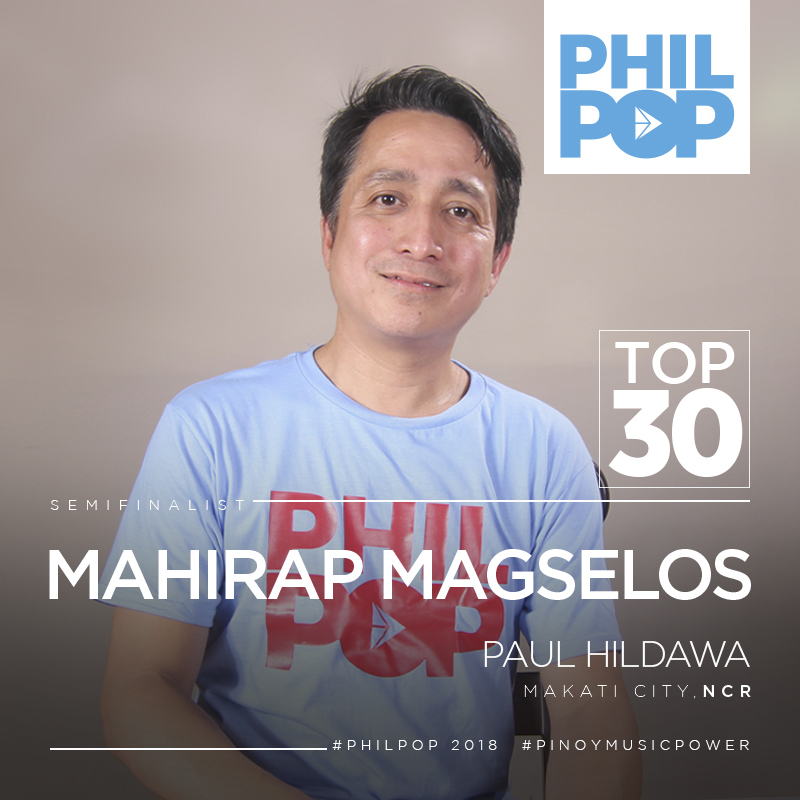 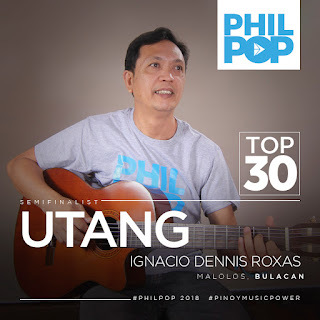 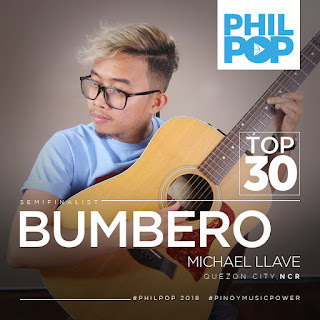 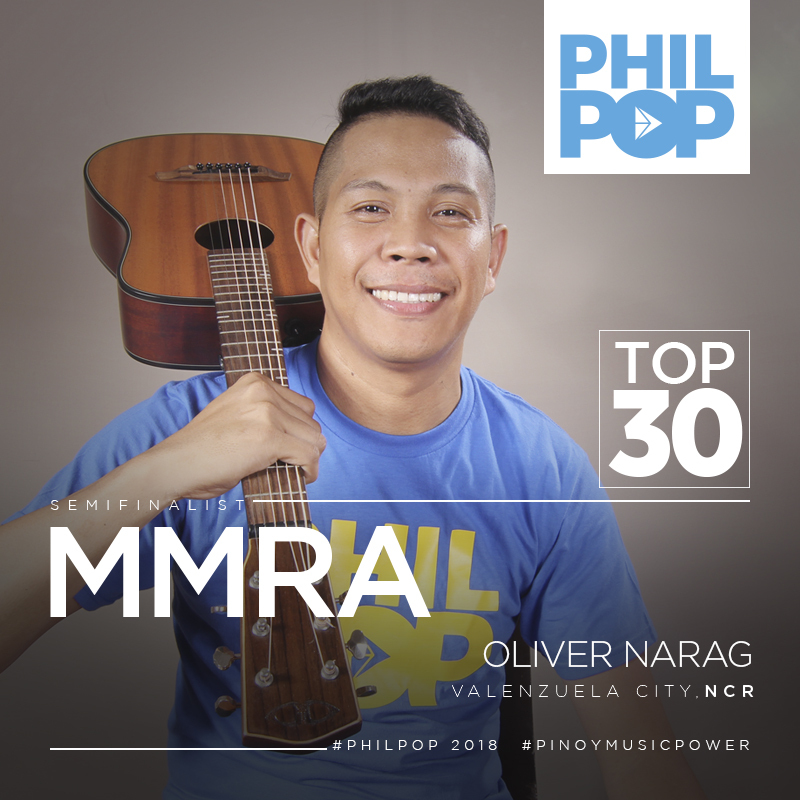 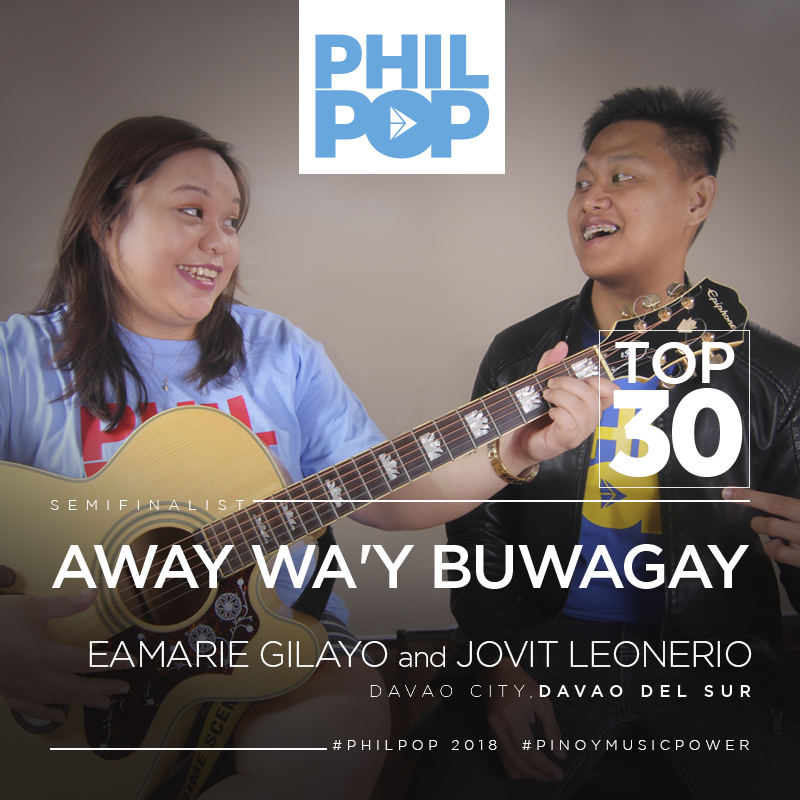 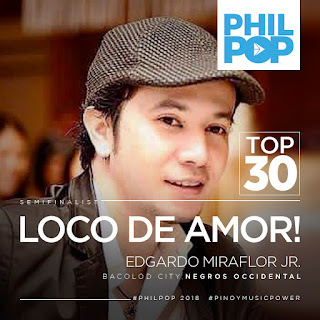 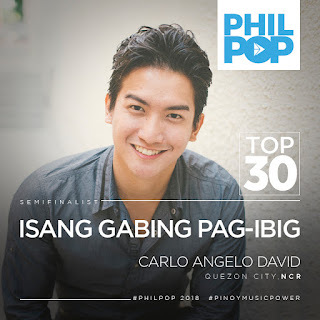 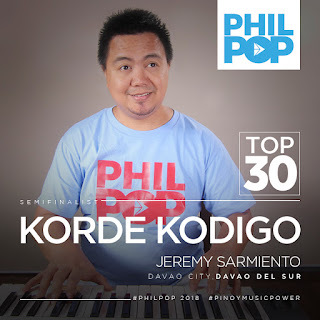 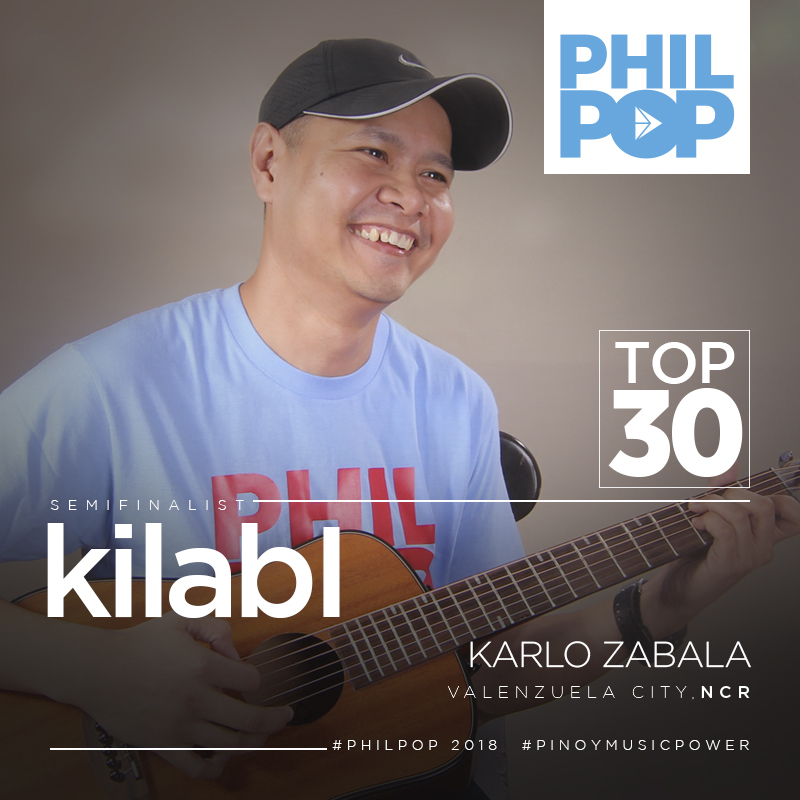 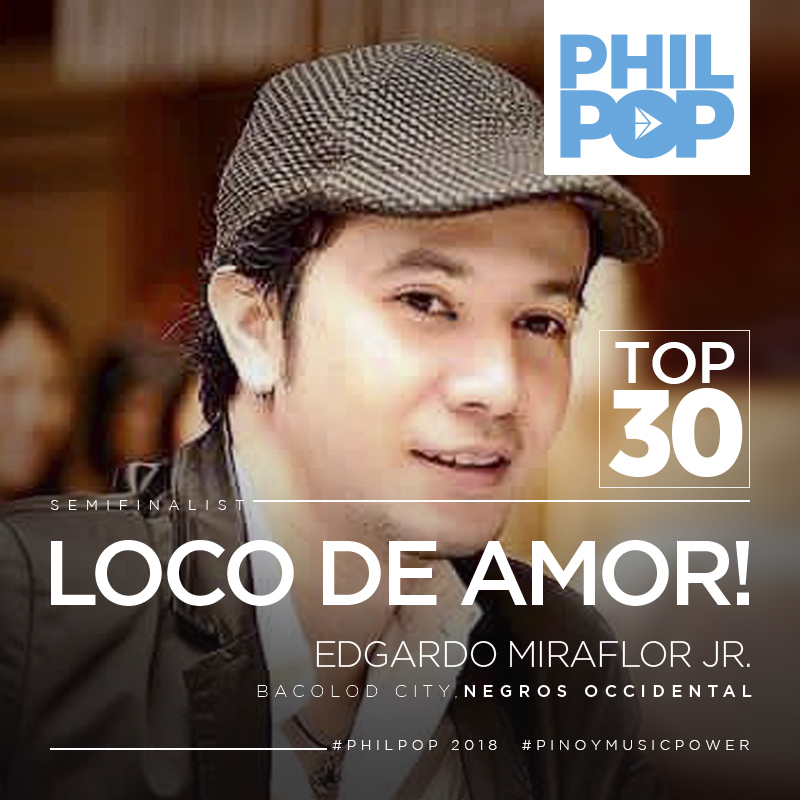 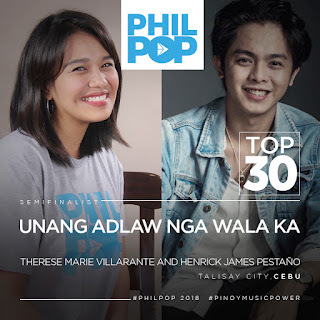 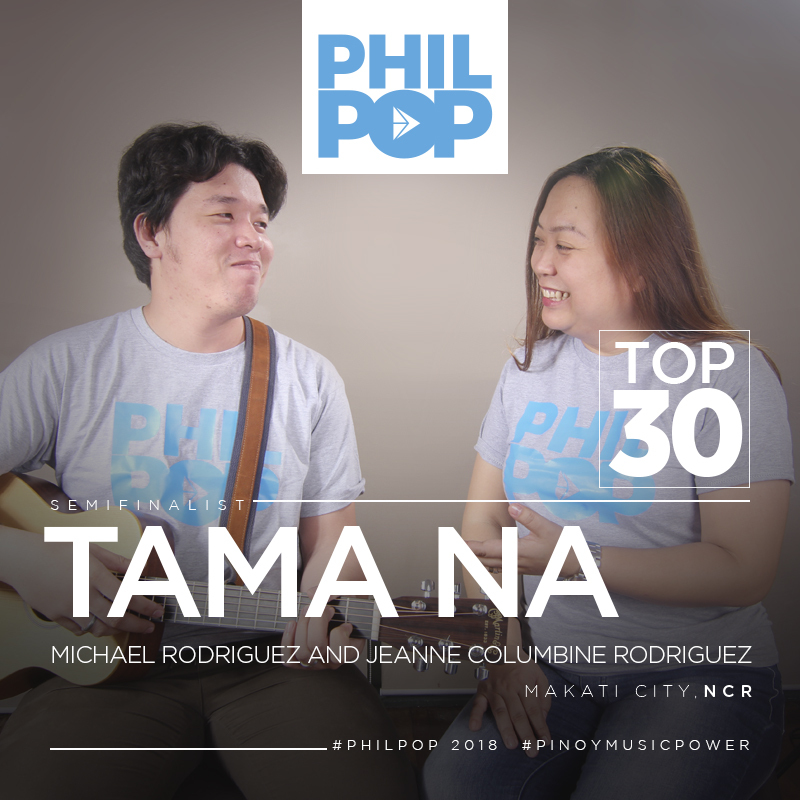 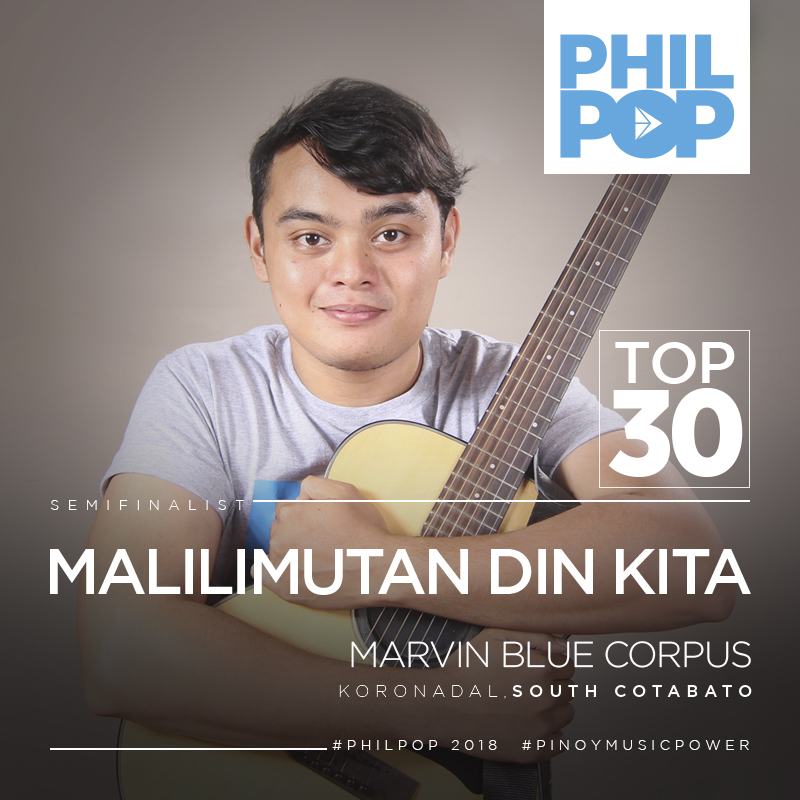 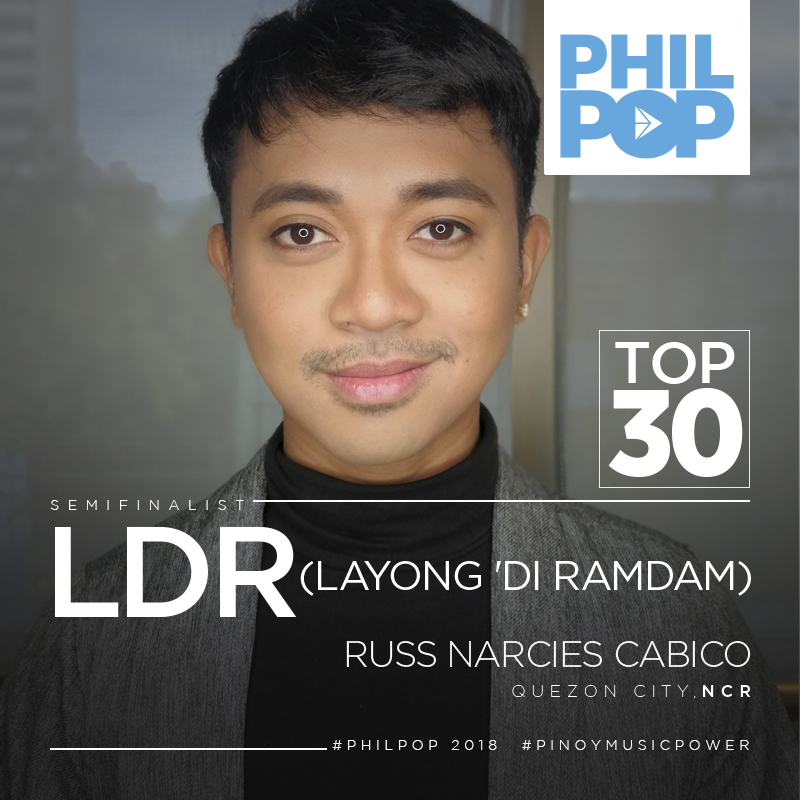 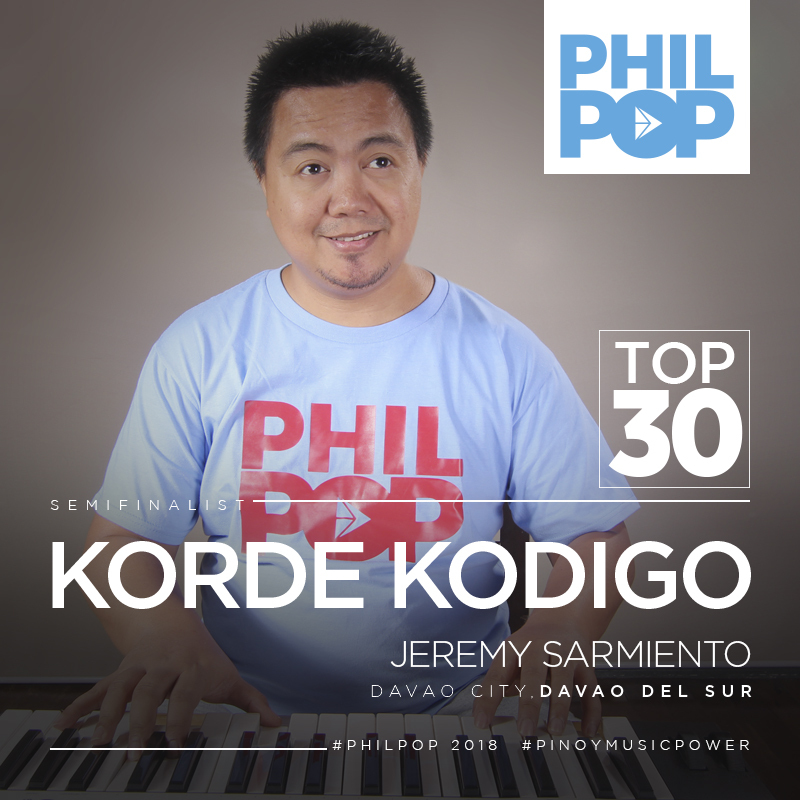 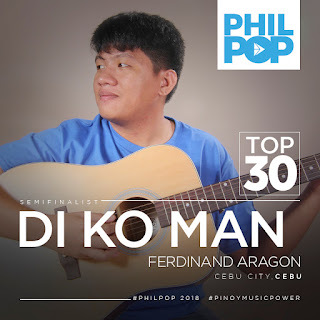 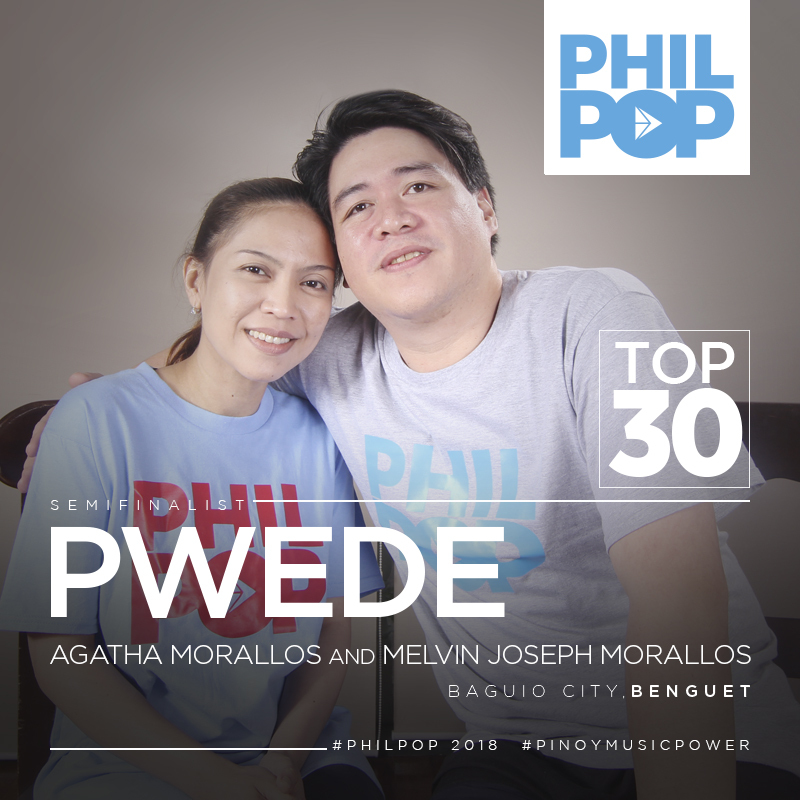 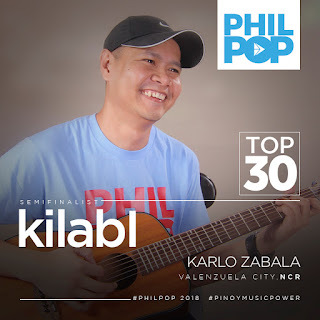 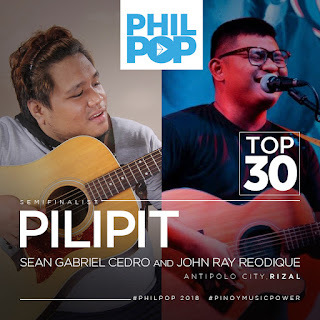 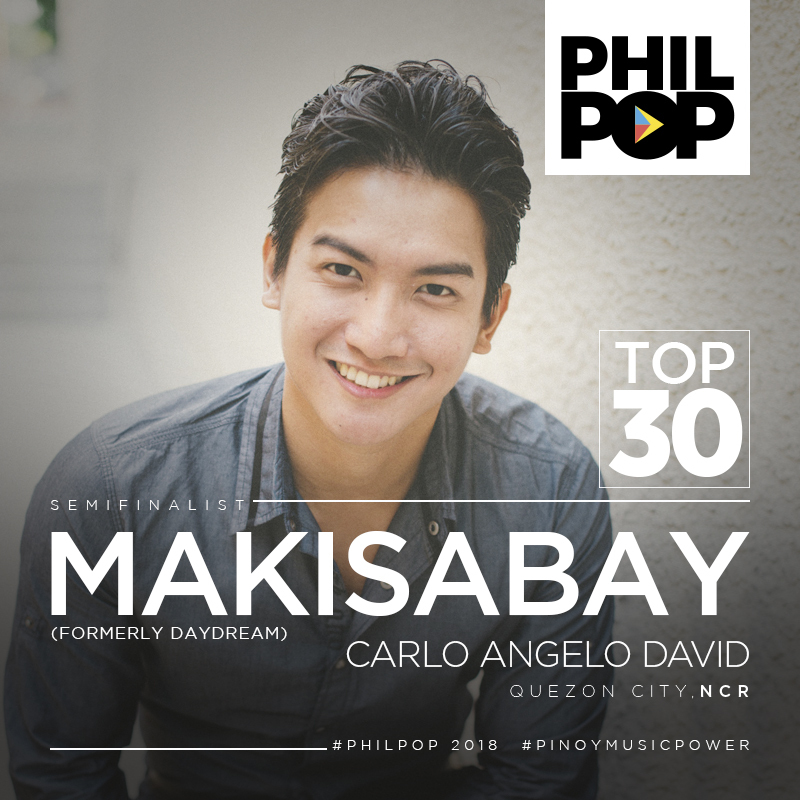 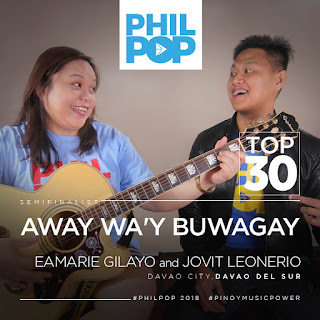 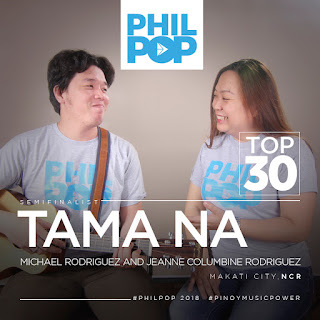 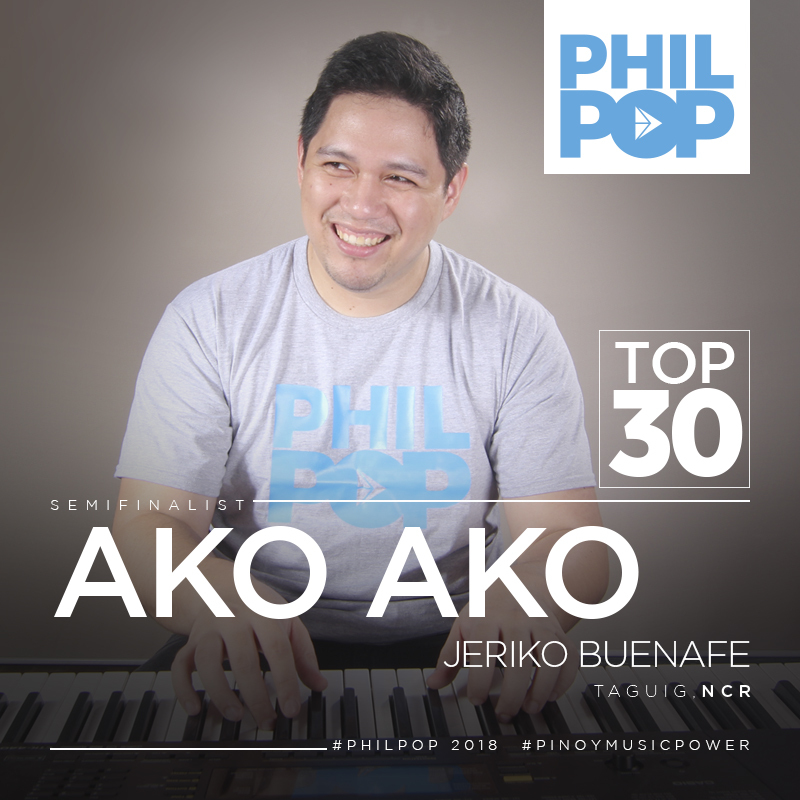 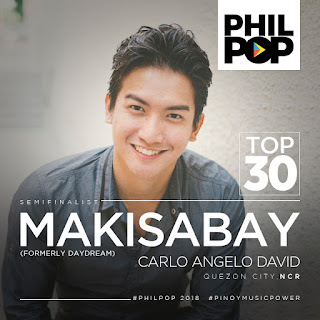 PhilPop Foundation announced the Top 30 Semifinalists to this year’s music festival. A non-profit organization led by Chairman Manny V. Pangilinan, PhilPop Foundation reinvents itself this 2018. 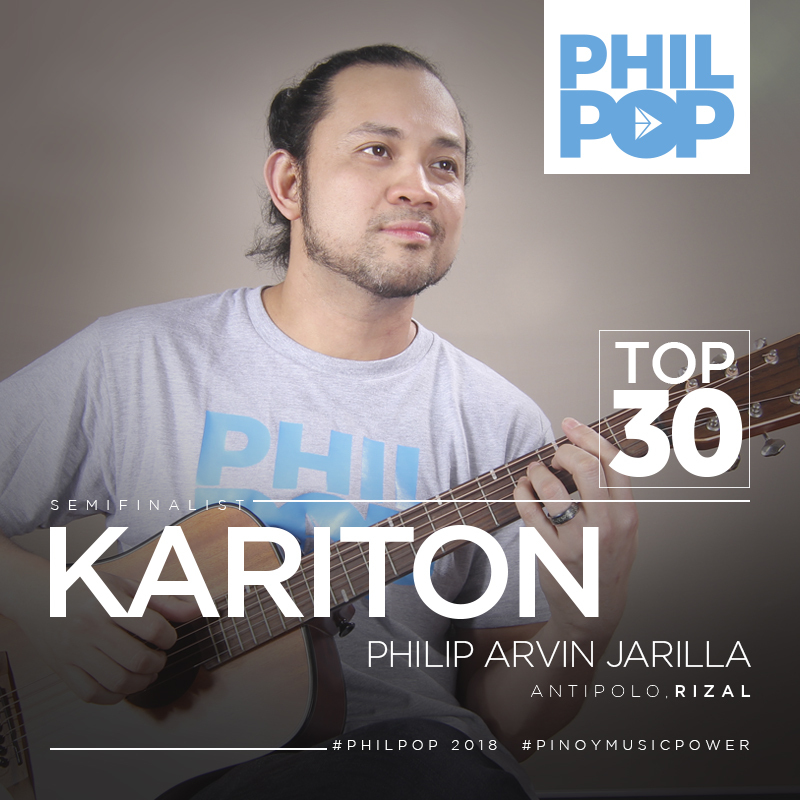 With the theme “Music. 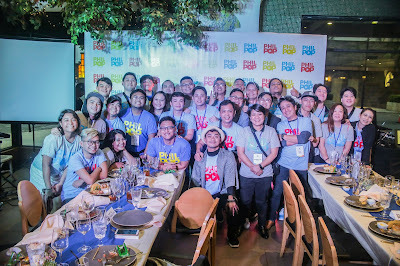 Powered by Pinoys,” and coming from a year-long and nationwide songwriting boot camps in 2017, the foundation adopted a grassroots approach to discover and develop the most talented songwriters in the country, and prepared them for the 2018 songwriting festival. 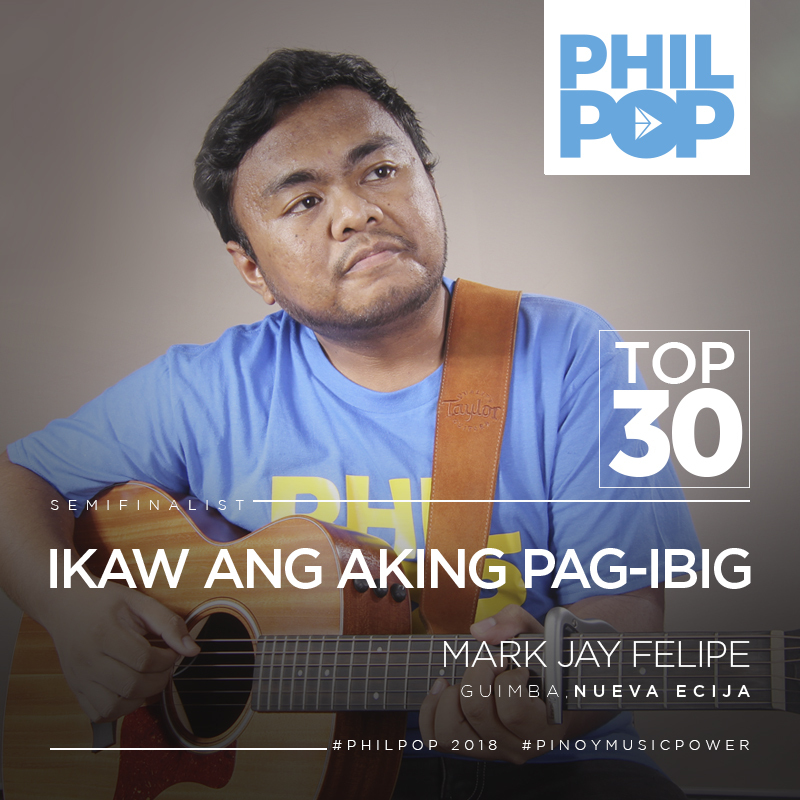 Numerous aspiring composers across the country submitted song entries to join PhilPop. 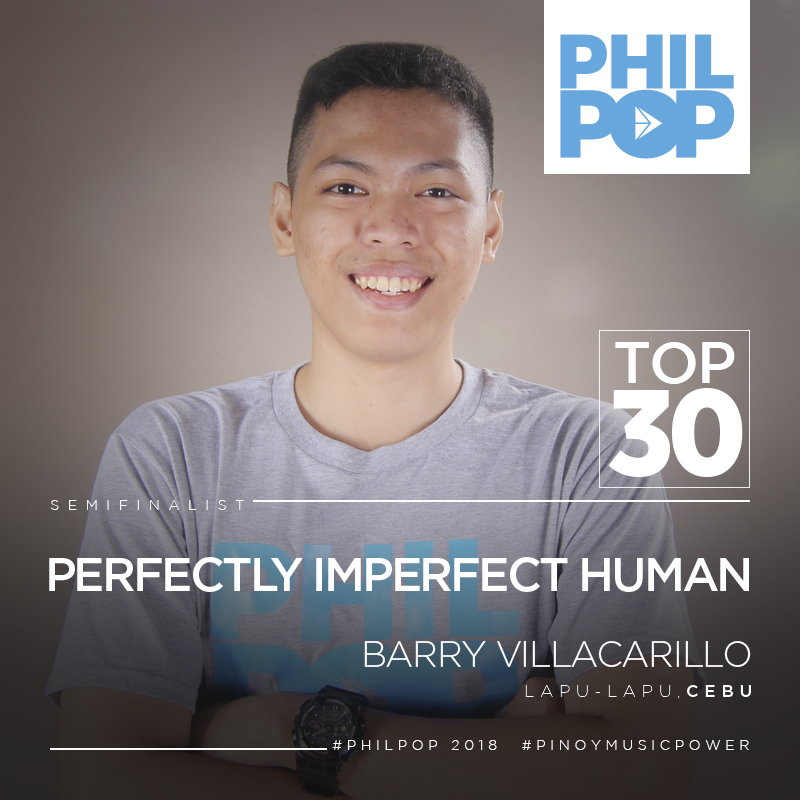 Over 100 judges – established figures in the music industry, music educators, youth groups, college students, religious communities and advertising executives – screened the songs, narrowing them from a thousand down to 30 entries.